LG announced two new smartphones at CES earlier this month, the LG K7 and the LG K10 and now the company is launching the K10 in South Korea. 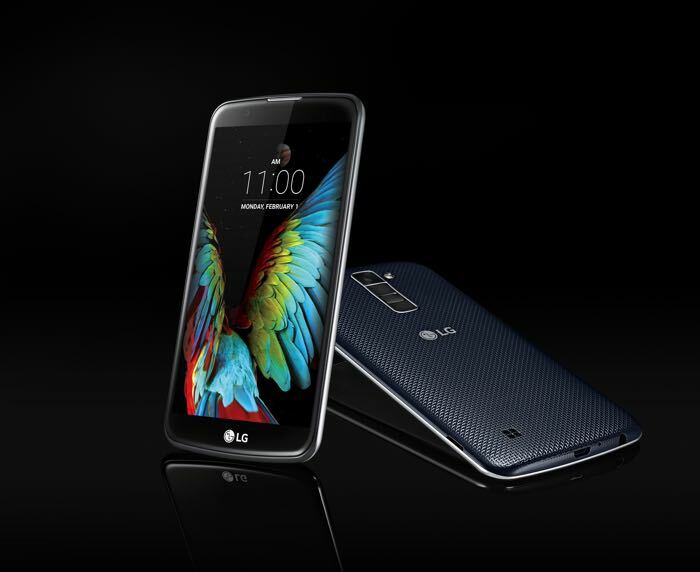 The LG K10 will go on sale in South Korea this week and the device will we available for 200,00 won which is about $165 at the current exchange rate. As a reminder the LG K10 comes with a 5.3 inch display with a HD resolution of 1280 x 720 pixels, the handset is powered by a 1.2GHz quad core processor, it also comes with 1.5GB of RAM and 16GB of included storage. The device also features a microSD card slot for expansion and it features 4G LTE, WiFi 802.11 b/g/n, Bluetooth 4.1, NFC, and USB 2.0 it also comes with Android 5.1 Lollipop. You can find out more details about the new K10 smartphone from LG at the link below, as yet there are no details on a release date for other countries.